Maria Vashakidze is the owner and formulator of Seagrape Bath + Body, a company started in 2009 out of love for scent. 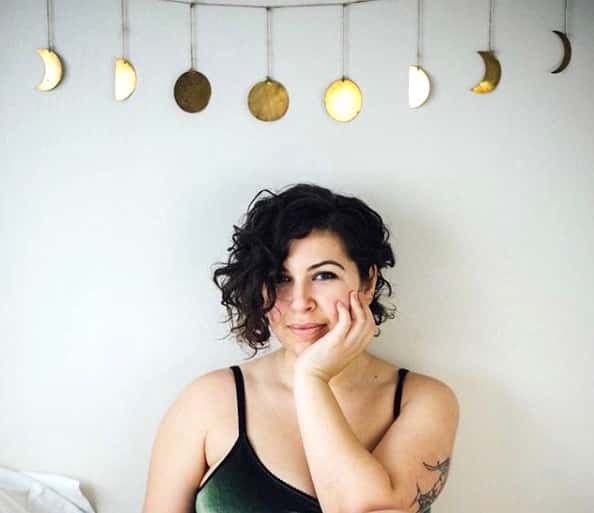 She runs a community oriented brick and mortar shop with a full line of in-house made bath products and well as hand crafted ritual and home adornment goods. With a weakness for baths, tea, and dismantling the patriarchy, there is nothing she'd rather do than run a shop that supports these habits.